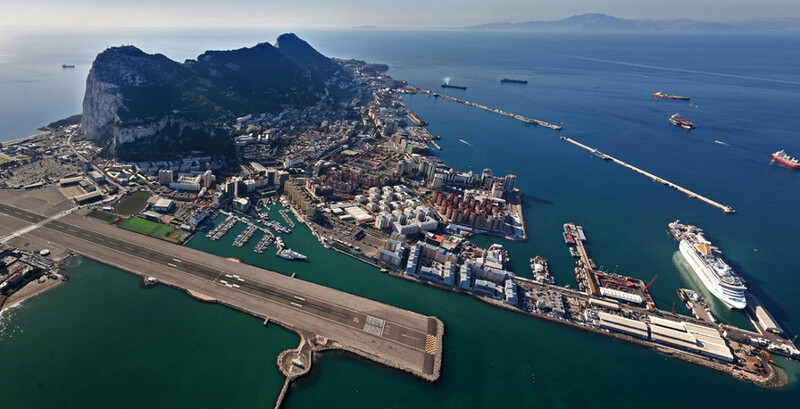 If you want to talk about true juggernauts in the online gambling world, then you have to talk about the Gibraltar Gaming Commission and Authority. Just to give you an idea, more than one-half of all bets in the online gambling world happen through sites licensed on this territory. Their economy is driven largely by this industry as well, and it would be fair to consider them one of the true online gambling capitals of the world. The way this industry came to be so important here is a good lesson to other jurisdictions that are trying to capture more of the market. 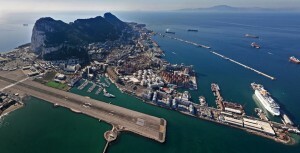 Between 2000 and 2004, Gibraltar was known for having some very favorable tax rates for corporations, particular foreign companies. Along these lines, many Internet-based companies relocated here, and a large number of those were for online gambling sites. With an influx of companies in this industry, many of the roughly 30,000 people who live there sought employment with these businesses, and that helped to perpetuate things to the level that we see today. There are seven different licenses that can be awarded from this island. They are a bookmaker’s license, a betting intermediary’s license, a gaming operator’s license, a gaming machine license, a lottery promoter’s license, a pools promoter’s license and a remote gambling license. As you can see, only one of these has to do with online gambling specifically. To be awarded a license, you have to pass a number of specific criteria. This includes having an approved business plan and showing that you have a history of running businesses, especially businesses in the software and/or gambling industries, depending on what your company does. They are very strict about who they issue licenses to, and for good reason. They have such a strong reputation now that the biggest names in the industry are constantly wanting to get and maintain their licenses here, and it would jeopardize the integrity of the license (and the overwhelming amount of money they get from them) if they were to give them away without vetting the companies involved first. An interesting part of the the Gibraltar Gaming Commission and Authority’s job revolves around advertising. While many countries and jurisdictions either ignore the advertising side of things completely or just outright ban advertising for gambling on various forms of media, the Gibraltar Gaming Commission and Authority set up strict guidelines for what forms of advertising are acceptable and what types of advertisements can be ran. The point of this is that they want to prevent predatory tactics, including advertising that would seem geared towards minors or those with compulsive gambling issues. Overall, the Gibraltar Gaming Commission and Authority really has a lot that they regulate. From offering seven different types of licensing to being considered the capital of the online gambling world by many industry experts to keeping an eye on the advertising methods being used, it’s a lot to keep up with. It’s easy to see how this has grown to be such a huge industry in the area, and it’s also easy to see that a license in this jurisdiction means a lot with how strict they are about who they let in.